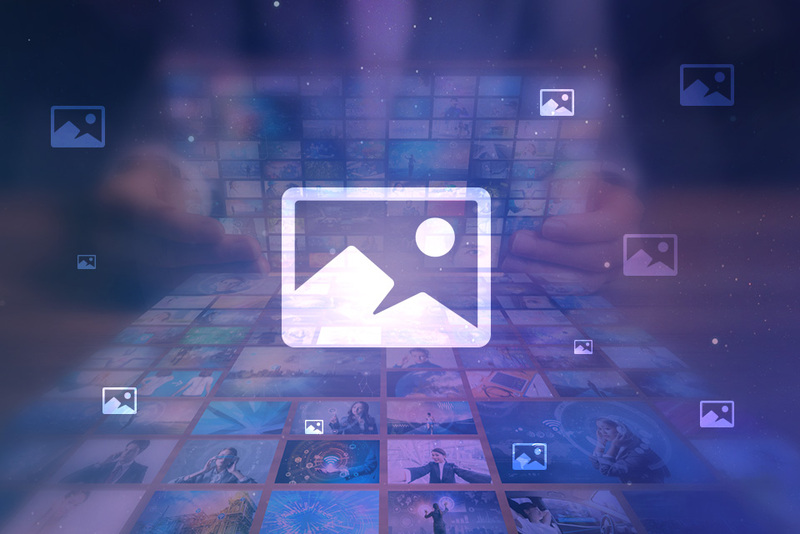 Taking into account the prevailing trends in the current presentation of information, our team of developers has carried out a number of efforts to optimize the visual component of news articles on the Bitbon Space website and in the mobile app. For more enjoyable perception of information, a number of interesting and, most importantly, user-friendly features have been added to the “Global News” section in the new version of Bitbon Space. Tooltips[i] will instantly appear on the computer screen or any mobile device when clicking on the corresponding indicator. Graphic content is now available not only in the preview option, but also within the articles, which will facilitate a clear understanding of the covered topics in information and analytical articles. Video materials will significantly supplement the classic content feed as they represent an important information segment. This will allow everyone to feel the atmosphere of significant Bitbon System events and Simcord conferences, webinars and other interesting events. It should also be noted that technical experts of Simcord are actively preparing to launch the second stage of the Bitbon System development. Unique technical solutions are being developed, and new components are being created on their basis. The implementation of these components is aimed at developing intellectual infrastructure of the Bitbon System, which will help to attract more Bitbon System Participants. We recommend you to update your mobile app to be the first one to use new functions of Bitbon Space. The updated versions are already available in App Store and Play Market. Tooltips - a graphical user interface element, which is used to clarify а term.